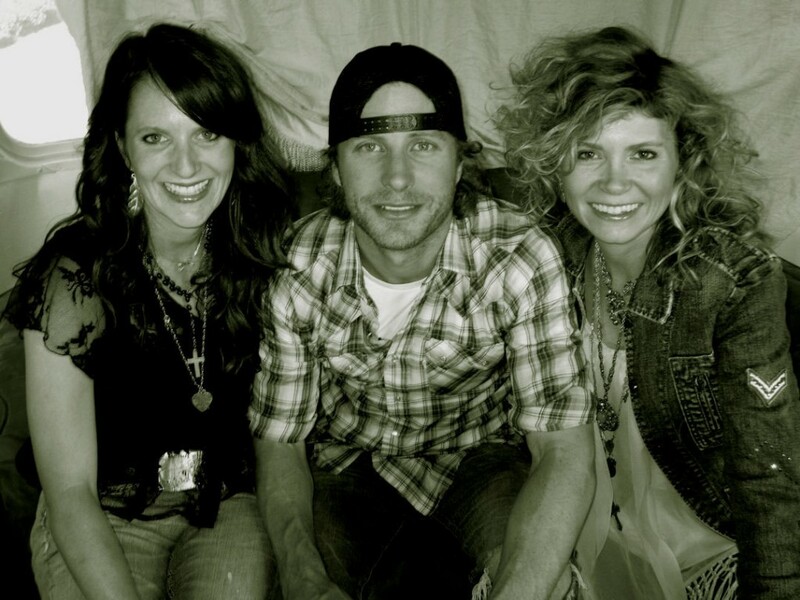 dierks bentley has been a friend of ours for about 9 years now…. i believe this is a story i’ve never told. so let me start at the beginning…. back in 2005, we received a voice mail from dierks bentley. yes, that’s right. a voice mail. from dierks. not his manager. not his assistant. not his stylist or his publicist or any of other member of his village. it was a message from dierks himself. i still remember the day…it started like any other normal day as we walked into our office that morning…but then amie played the voice messages. and we hear “um hi. this is dierks bentley…”. after that…it was all really a blur. i do know we replayed it approximately 47 times, picked ourselves up off the floor, and then started to listen to the actual purpose on WHY dierks bentley was calling us. he had been on tour with miranda and loved her logo…he was asking if we would consider helping him with his graphics…with his merch line. from that phone call, we ended up in nashville, sitting at a cafe and planning our collaboration. and oh yeah…this is also the time that we were at a super posh restaurant (the name eludes me) for supper and i flicked shrimp and grits across the table and right into amie’s lap. oh yes i did. it was straight outta ‘pretty woman’. slippery little suckers. i know dierks’ people were really impressed. 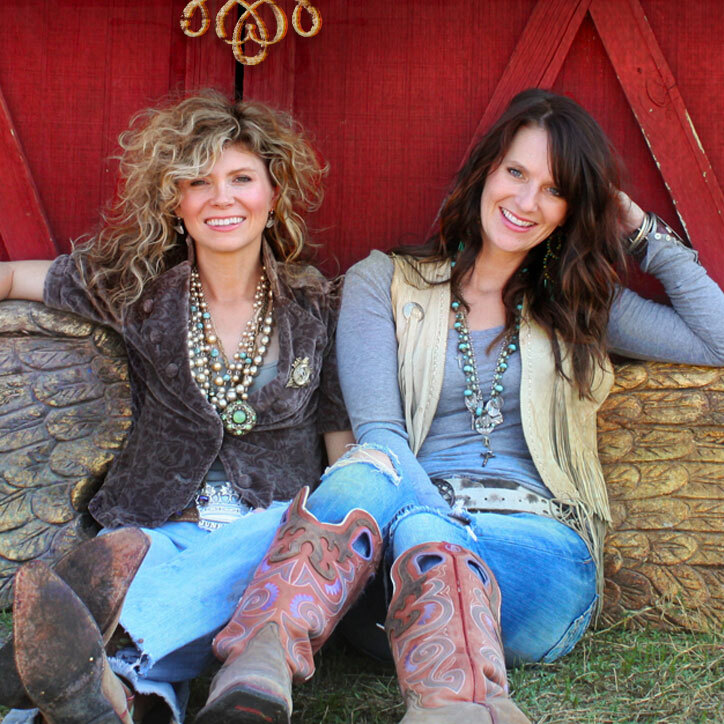 our partnership with dierks, is much like that with miranda. it’s based on a handshake. it’s a friendship. so now that you know the past…let me catch you up. 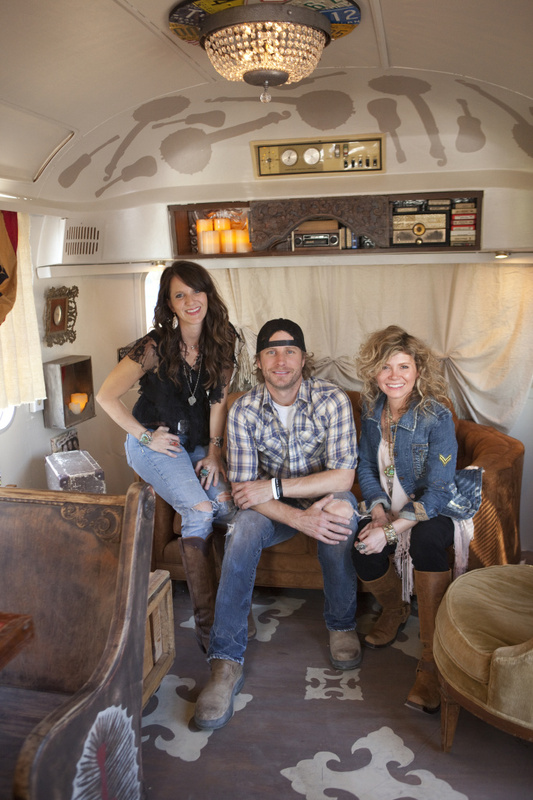 a couple of years ago dierks asked us to revamp an old airstream for him…for the 2 loves of his life – his music and his family. we tried to accomplish both those things at once…a place to hang out and write with the boys in the band, but yet a place where he and his family could camp out up on the ridge. in the process we thought about how this should look, how it should feel. and how we, most importantly, create a place that is VERY special and meaningful to him on a personal level. in the end, we incorporated banjos, old iconographic images of Arizona, hatch show prints, an old church pew and of course some vintage 8-tracks. featured here in an HGTV episode….or tune into great american country to catch a rerun! 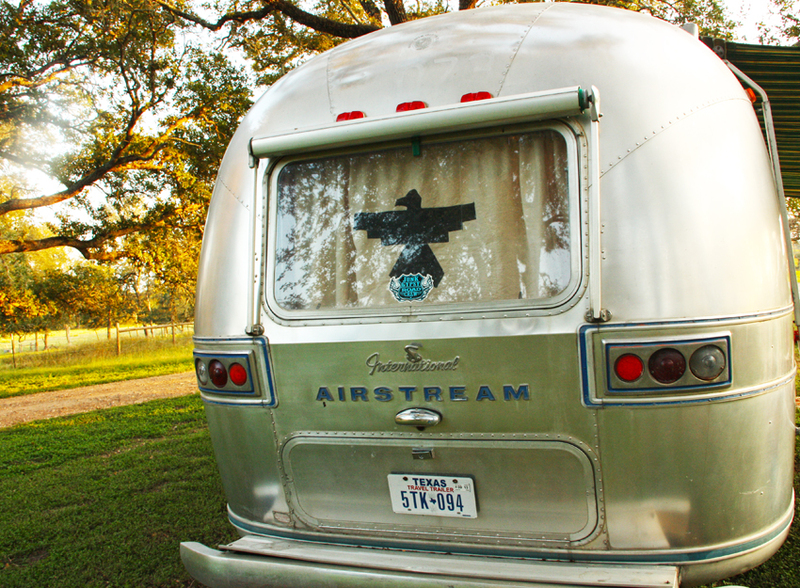 AND be sureeeeee to click here for the FULL tour of the airstream! we desperately wanted to incorporate a symbol that meant something profound…we tried elusively texting him questions like “what’s your fave symbol?” to no avail. 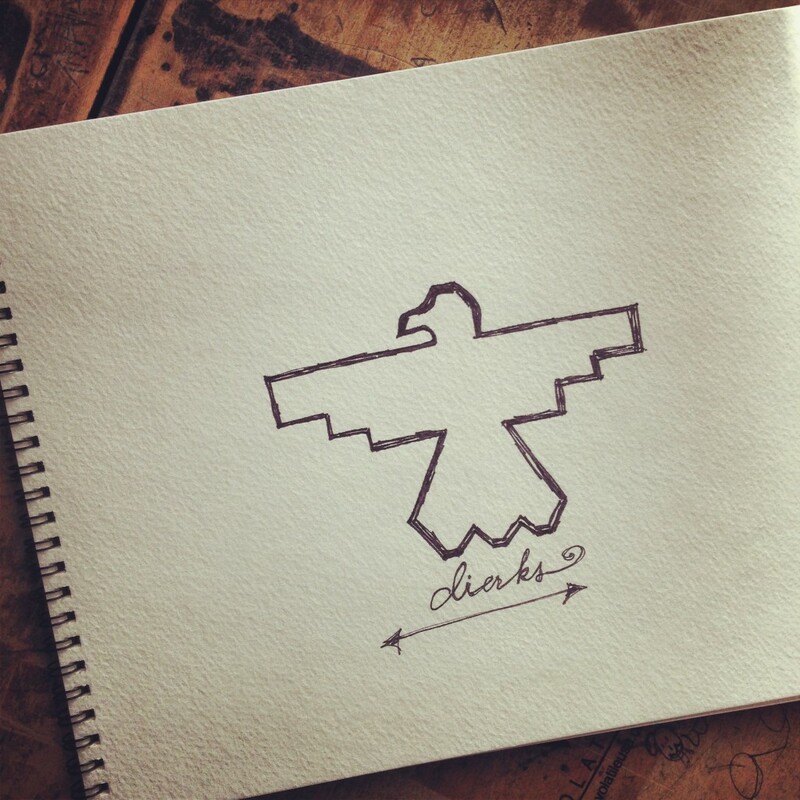 we looked up Native American symbols and found our answer . . the THUNDERBIRD. once we found the thunderbird, we looked no further. we knew it was meant to be. 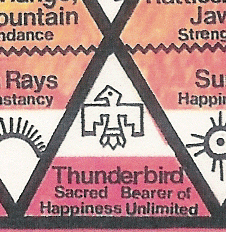 symbolizing “sacred bearer of happiness unlimited”…we knew this would resonate with dierks. and there it went, emblazoned onto the back curtain for the whole world to see. we later found out that dierks’ dad had been a lifelong member in a group called the Phoenix Thunderbirds and had recently passed away. some things are just meant to be. i believe, that’s why they call it destiny. or happenstance. creative visions crashing together…and sometimes, magic happens. so now…this little sketch that we drew here in round top, texas … is now the icon on dierks’ new album and soon to be documentary. 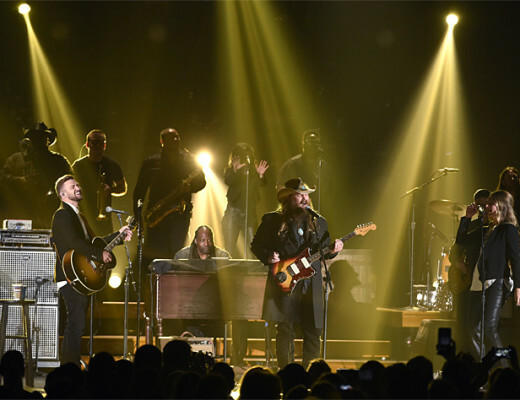 RISER, a special edit of the documentary, airs on CMT february 22nd at 1pm CST. RiSER, the album, releases Feb 25th!!! Such a facinating story! Some things are just meant to be! The airstream looks great and so does the line. Love the Thunderbird ladies!! My Dad use to crave totem poles and the Thunderbird has always been a favorite. 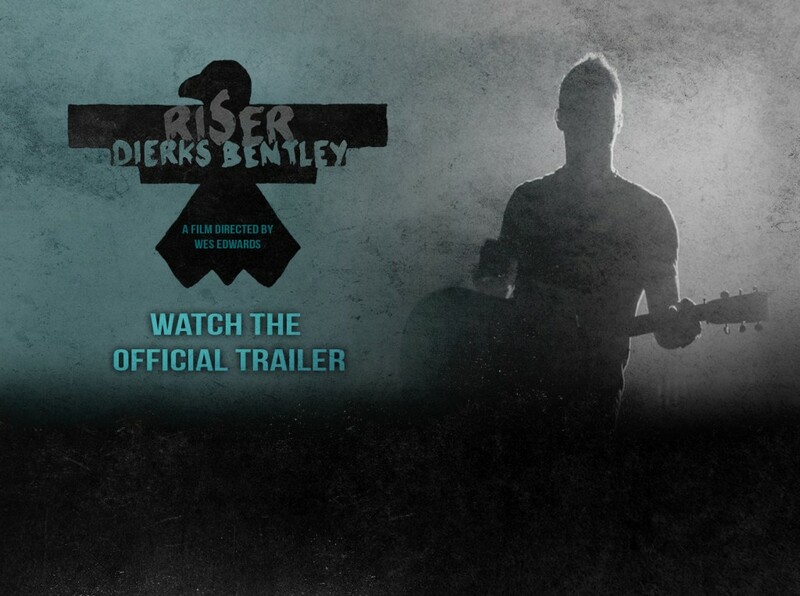 So exited for Dierks Bentley’s new album. Been a fan of his since 2004 when Kenny Chesney introduced him to a crowd in Worcester, Ma. Just a down to earth and amazing artist. Dierks Bentley & his family deserves the best in life!!! Beyond excited for Riser. Hoping he doesn’t forget us in the Boston area. We miss him!! thanks so much kelley!!! it’s definitely become one of our faves as well! LOVE this sooo sooo much!!!! I believe in divine nudes! Your black screen is tough to see, make that nudges! ha haaaaa! pam…i’m still laughing about divine nudes! thanks for the laugh! XOXOOX! How lucky can you be??? Anyone that can call Dierks a friend is about the luckiest person in the world in my opinion. I have been a devoted, crazy fan of his for years and am always amazed at how genuine he is – nothing “fake” about him. He truly is a really good person! I loved the airstream you did for him —so much of him was incorporated into it! and like everyone else, I cannot wait for “Riser” to be released! I heard some of the new songs from it at his fan club party this past year during CMA Fest week and truly believe it is going to be his best work to date; which is saying alot consideirng how I’ve loved everything he’s done! Anyways thanks for sharing this story! we can’t wait for RISER to be released either!!! we’re already in loveeee with “i hold on”!!! sooo glad you liked the blog!!!! This is like a perfect love story and makes my heart happy!!! Just one other reason to LOVE Junk Gypsy!! Love this story. I’m glad things like this happen to other people too… those amazing connections that seem like pure coincidence… I love it when we do something thinking it’s not a big detail, and then it changes the world for somebody else. Love this story, and the design! Awesome work ladies! wow! I love that story.. things really do happen for a reason! Very cool, both the story and the relationship y;all have with Dierks. Thanks for the story, keep up the good stuff! What an awesome story and magical “happenstance”! Love you ladies and all you stand for. Did you know that there are reports of sightings of Thunderbirds in Illinois? Go to Youtube and type in the History Channel’s show, “MonsterQuest” and you might find the episode “Birdzilla”. i didn’t know that! thanks for the tip! Love love love this story! Dierks told us some of the thunderbird background at last call ball in June. So cool you girls designed the original! Thanks for posting! THaNKS for sharing the link!!! i’m checking it out nowwww!!!! Here’s the blog with video of Dierks talking about the thunderbird. Such a great story! It gave me chills! Everything happens for a reason! Love the meaning of the Thunderbird, so perfect for where Dierks is in his life 🙂 and perfect symbol for the album which I know will bring so many of us unlimited happiness! Airstream is amazing too! You girls are awesome! alicia…thanks sooo much! so glad you liked the back story!!! A few years ago when Dierks 1st cd came out my friends and I won tickets to see him at a saloon in Holiday, Fl. The day of the show he signed CDs at Walmart. One of our friends took her 16 yr old daughter. She met Dierks and he asked if she was coming to the show, but she couldn’t because she was under age. He told her to come and he would get her in. Sure enough he had the manager of the club put big X marks on her hands and she got to go to the show. 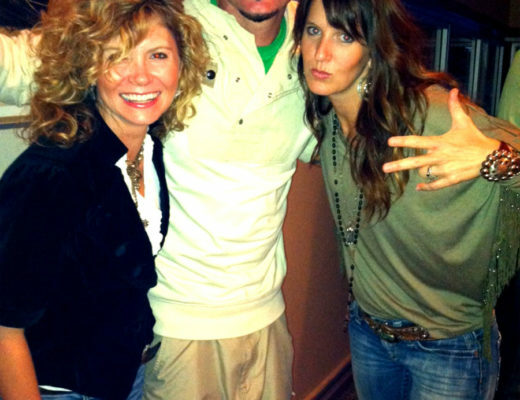 She, her mom, me and our other friend that went to the show were Dierks fans for life. Such a thoughtful guy. this completely doesn’t suprise me. he really is SUCH a good guy!!! he’s so REAL. and so kind! which, i believe, has a lot to do with his success. thank you soooo much! i’m soooo glad that the happiness that we have in life and the gratefulness that we share is evident in our pictures and in our stories! thank you! XOXOXO! this is the best comment! thank you sooo much for taking the time to share with us! i’m so glad this story touched you the way it has touched us! XOOXXOXO! I remember when “What Was I Thinkin'” came out and I’m pretty sure all girls were “thinkin'” about was, who is this hottie?! (Meaning Dierks of course!!) Thanks for sharing this story…it’s also good to know there are still people out there who believe in business on a handshake. Feb 22nd hurry up and get here! ahhhh yes…i sooo remember those days!!! we loved him then and we love him even more now! Love your story! I am a long time fan of Dierks! I have met him many times and once even mentioned the Junk Gypsies to him – he loves you! He is the greatest guy and I love the new album and sosng -(I hold on) it is soooooo Dierks! I miss seeing him in the small clubs, but happy for his success! thank you soooo much!!!!! dierks is such a GREAT greattttt guy!!! and yes….we loveeeee his new album!! !